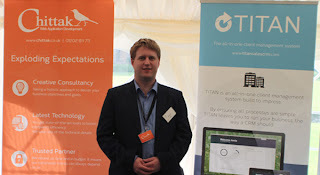 Trevor was out of the office yesterday exhibiting at the Buy Dorset event at Minterne House near Dorchester. 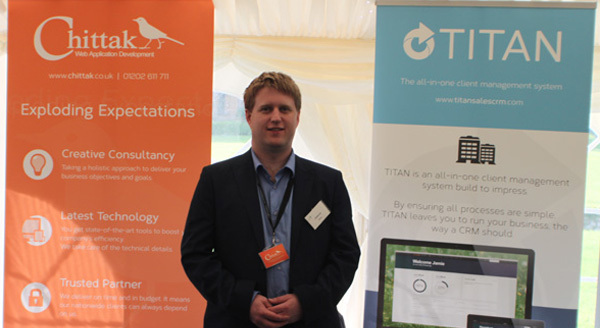 He demonstrated our own CRM system called Titan and also showcased what we do here at Chittak. It was a successful event as Trevor spent the day promoting Chittak to the show visitors and to other organisations attending. Click here to view the gallery.